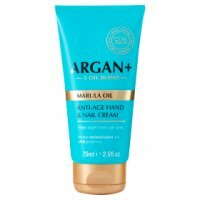 Look below for the cheapest listings available online at the moment for hand and nail cream in Cosmetics & Skincare and Skincare including these related brands: DR ORGANIC, VINTAGE & CO. FABRIC & FLOWERS, VINTAGE & CO. PATTERNS & PETALS, BLUSH ROSE, CYCLAX. 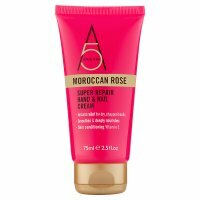 If you want to improve your hand and nail cream product list, you can do so if you consider shopping by category using the links on the right, or change completely by using the search options at the top of this page. Ultimately, your investigation should help you find the lowest price on these Cosmetics & Skincare products. 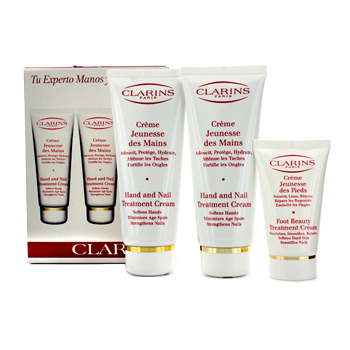 Clarins 2 x 100ml Hand & Nail Treatment Cream 30ml Foot Treatment Cream For youthful-looking, beautiful hands & stronger nails. The foot treatment Soothes and comforts tired feet with dry skin. 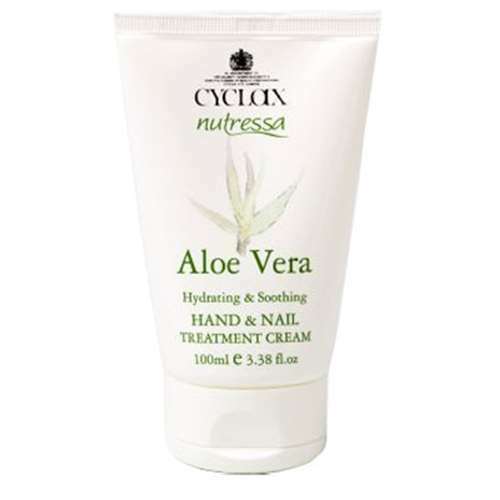 Clarins Hand and Nail Treatment Cream 3.5oz 100ml For soft, supple, perfectly smooth hands. 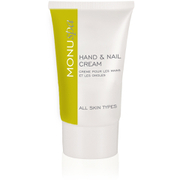 The indispensable hand and nail treatment cream formulated to preserve the smooth, supple appearance of hands.